If you have a Costco membership you can take advantage of CMPP Costco Membership Prescription Program for your pet. It is not insurance and it does not cost anything, it is a program that offers a discount on certain prescriptions not covered under insurance. I first learned about it when one of my dogs had to start taking a very expensive immunosuppressant prescription for the rest of his life, I went to Costco to fill it (it has to be a drug that humans take) obviously my dog is not going to be covered under my insurance so I was thinking Costco might be cheaper and they told me I could sign my dog up for the Costco Membership Prescription Program and save even more on his prescription. It doesn't matter who the prescription is for (people or animals) if it's not covered under insurance and it is a drug that is on the list than you can take advantage of the program. The savings was significant so if you have a pet that is taking a drug that is for humans and animals I would check with Costco. 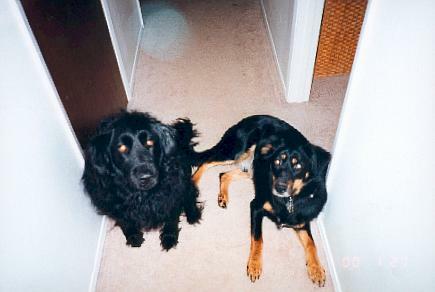 My babies Frasier and Wyatt, Rest in Peace Angels.